Every year at this time my DH and I make gifts of food. Some years it’s really fancy and some years it’s very simple. This year we chose to do it simple. The food gifts are for people that don’t cook much, or can’t really cook much because of age or illness. We made soup, bread, sweet treats, and of course my DH’s famous Italian olives. Do you give gifts of food during the holidays? 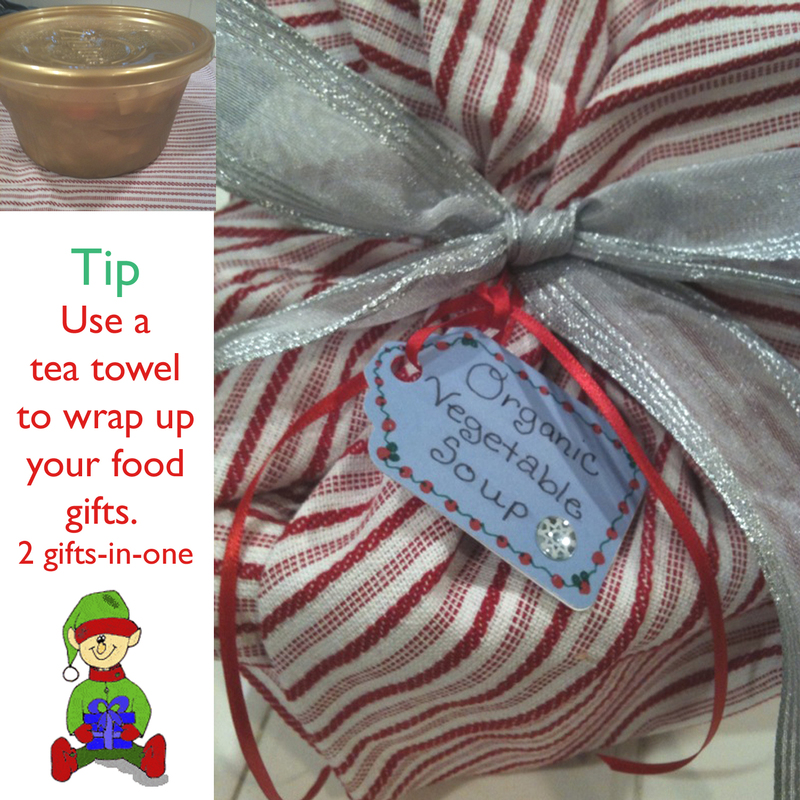 Leave a comment and share your favorite food gift, tip for wrapping, or to just say hi. 10 slices bacon cooked and crumbled (I used Trader Joes fully cooked apple smoked bacon). Chop and dice the potatoes and onions. In a large stock pot cook bacon. (This only took a minute with the pre-cooked bacon). Remove bacon and set on paper towels. Leave a tsp. of bacon grease in the pot. I did not have to drain any. Add the onions and potatoes. Saute for two minutes. Add the cream corn and vegetable broth. Cook on simmer for approximately 20 minutes, stirring every 5 minutes or so. When the potatoes are tender add the crumbled bacon, 1/2 & 1/2, pepper flakes, and salt and pepper. Gently simmer for another 10 minutes. Oh boy I almost forgot. I used a potato masher inside the pot to make the soup thick and chunky. I did not want it pureed. I think this was so tasty because… The potatoes did not get mushy. Leaving the peel on made it easier. Using pre-cooked bacon was a big time saver. The ingredient list was short. It was done in less than 30 minutes, and my husband raved about it. It is not low-cal, but I did not care it was too good. Add a simple green salad and you are set with a delicious lunch or dinner. Enjoy! Ramblings of a wife, mother and movie medic. Do You Tweet or Pin? For those of you who are interested, Billy Gorilly is the music I work on. Aesop's Fables For Today's Kids is a NEW collection of audio stories that would make a great addition to your "Character Education" lesson plans. Kids also enjoy listening in the car or at bedtime. Parents, you will feel good knowing your child is learning valuable life lessons. Billy Gorilly’s friendly storytelling, underscored by his magical piano will capture everyone’s imagination as he weaves Aesop’s classic tales of honesty, cooperation, responsibility, and tolerance. 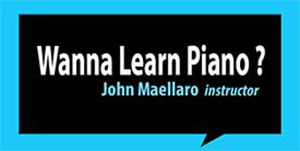 Songs and stories to make it easy for you to give kids a head start on learning. Perfect for early learners PreK-1st. We are Proud and Honored to learn Billy Gorilly's educational audio CD's Rockin' The SchoolHouse Vol. 1 & Vol. 2 was reviewed and added to the School Library Journal, April 2011.
found something you liked on this blog? Let me know by giving me a stumble, delicious, tweet, or just leave a comment to say hi! . Copy and paste the code into your website to show this button.